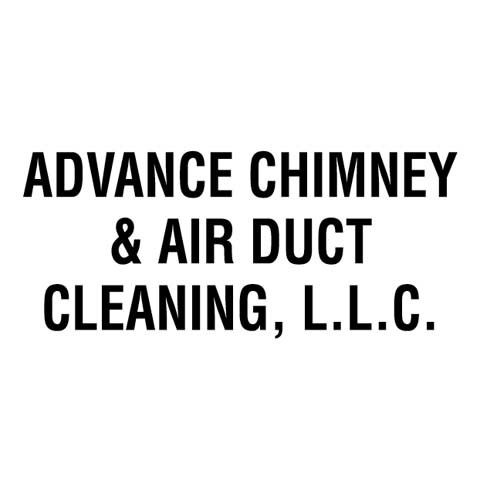 Advance Chimney & Air Duct Cleaning, L.L.C. 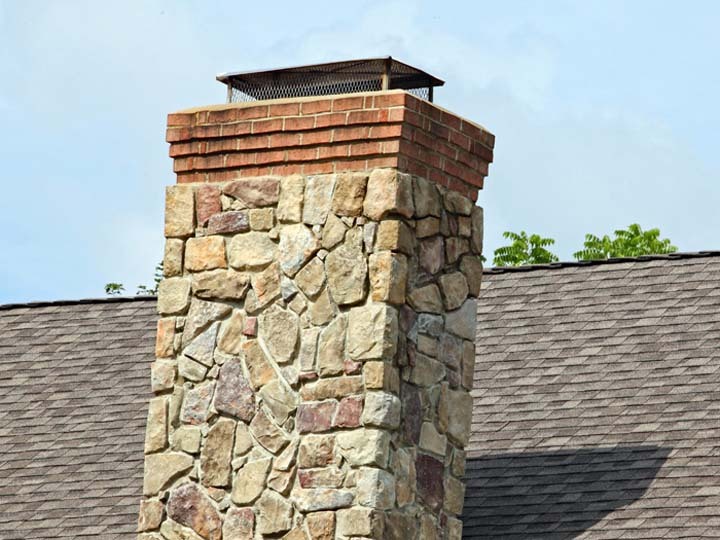 Advance Chimney & Air Duct Cleaning, L.L.C., in Burlington, WI, is the area’s chimney repair and cleaning specialist since 2003. 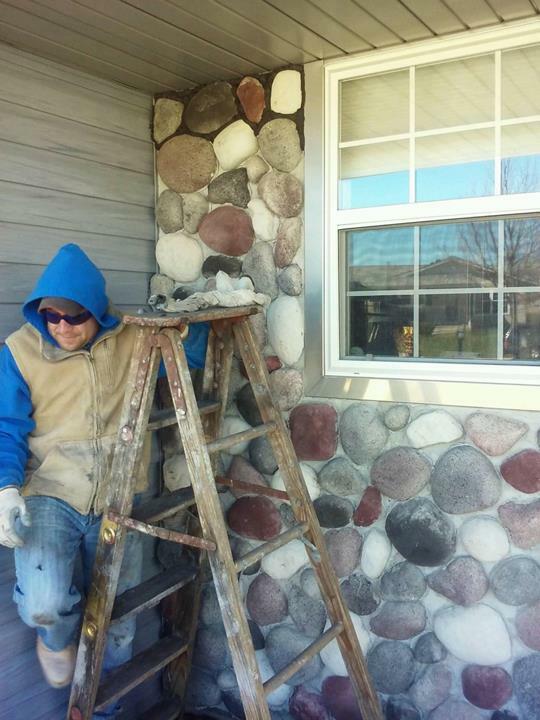 We proudly serve all of Walworth, Lake and McHenry counties and the surrounding areas. 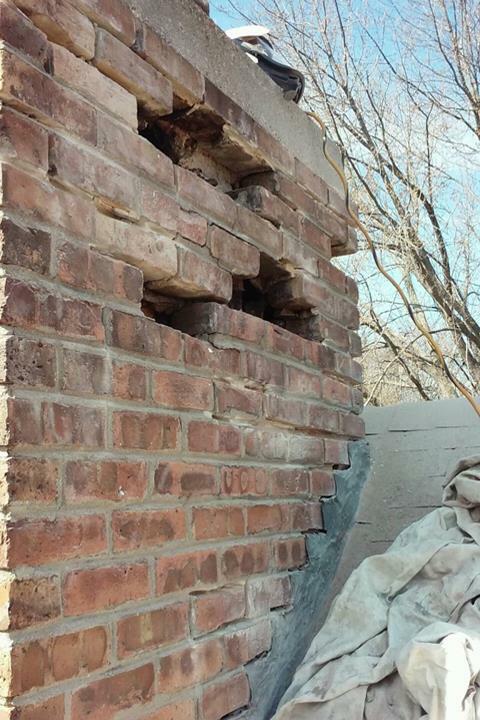 We specialize in chimney repair, chimney cleaning, air duct cleaning, waterproofing, tuckpointing, crown repairs and more. We also offer senior and veteran discounts. 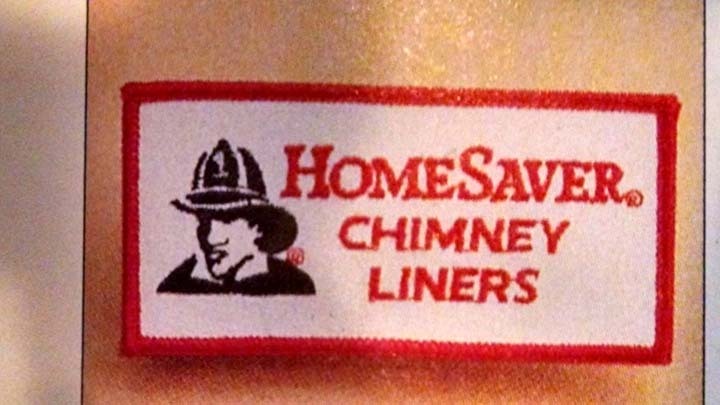 For all your chimney repair needs, including liners and inserts, call Advance Chimney & Air Duct Cleaning, L.L.C. in Burlington. Established in 2003. 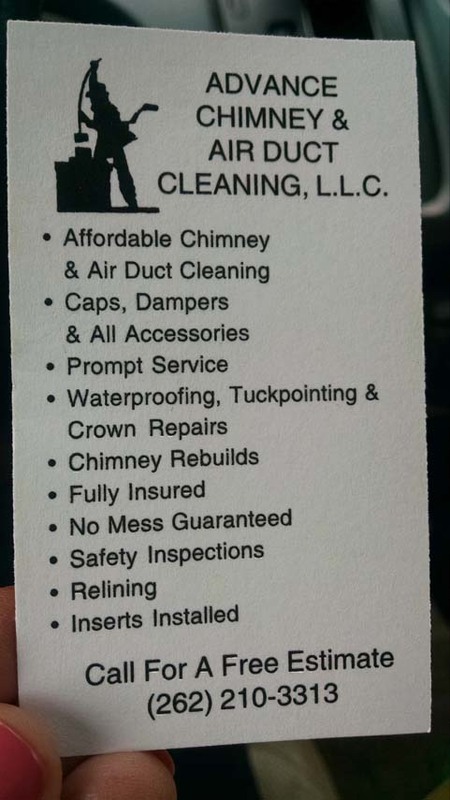 Advance Chimney & Air Duct Cleaning, L.L.C. 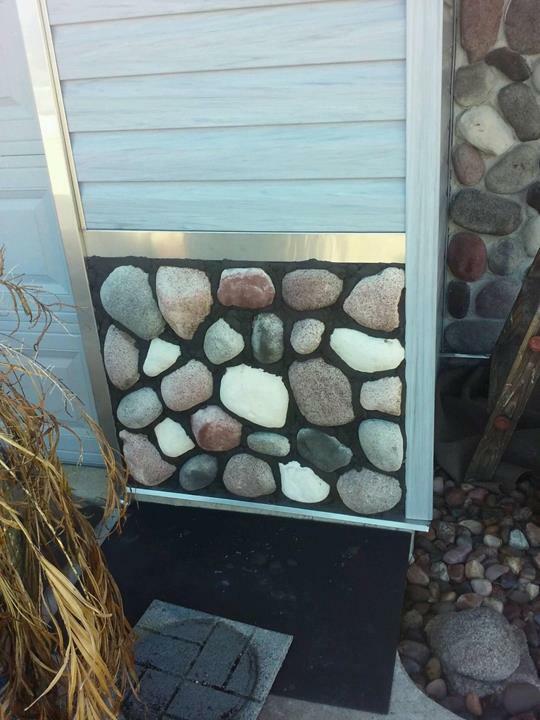 is proud to serve our local area which includes 50 Mile Radius from Burlington, WI, Racine, Kenosha, Walworth, Lake Geneva, and Lake County. 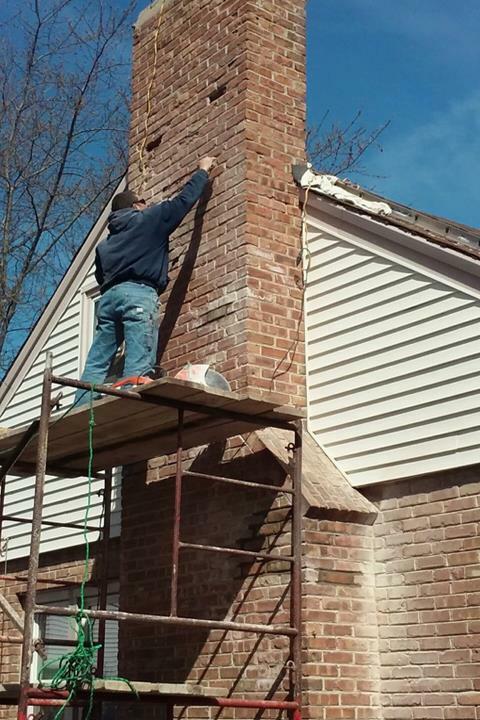 We specialize in All Residential Chimney Types, 24-Hour Emergency Service, Senior and Veteran Discounts, Over 15 Years of Experience, and Veteran Owned since 2003.